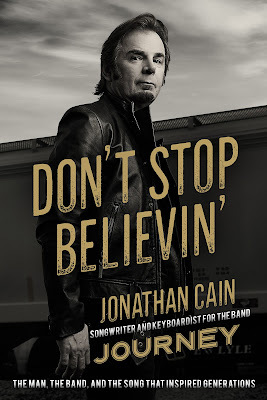 Journey keyboardist Jonathan Cain will publish his memoir, "Don't Stop Believin'", on May 1. Co-written with Travis Thrasher, the project marks the first book by a member of the San Francisco, CA band that continues to sell out arenas and stadiums around the globe. Alongside Steve Perry and Neal Schon, Cain is co-writer of the number one digital catalog song in history, "Don't Stop Believin'", as well as several other hits by the group. The memoir sees Cain share stories from his childhood growing up in Chicago and the lasting impact surviving a horrific school fire had on his life. The multi-instrumentalist’s love for music and his perseverance brought him to Sunset Boulevard in Los Angeles where he discovered a wild rock scene before getting his big break. 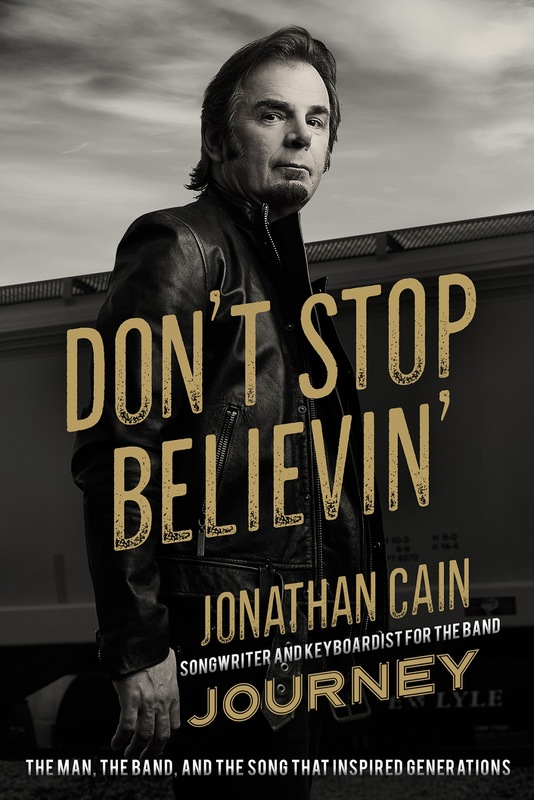 "Don't Stop Believin'" includes revelations about Journey's history – including Perry's decision to leave the band – chronicling their massive success along with some surprising failures and Cain’s hopes to leave a lasting legacy through his music. Cain also shares about his marriage to pastor Paula White, which has caused some friction in the Journey camp in the past year following the group’s induction into the 2017 Rock And Roll Hall Of Fame. Just months after the honor, an apparent feud between Schon and Cain went public, with both parties directing social media posts at each other while singer Arnel Pineda attempted to calm the waters as mediator. Journey will team up with Def Leppard for an extensive co-headlining tour of North America. The 6-month, 58-city trek will see the bands switch headlining slots from the time it opens in Hartford, CT on May 21 until it wraps up in Los Angeles in early October.